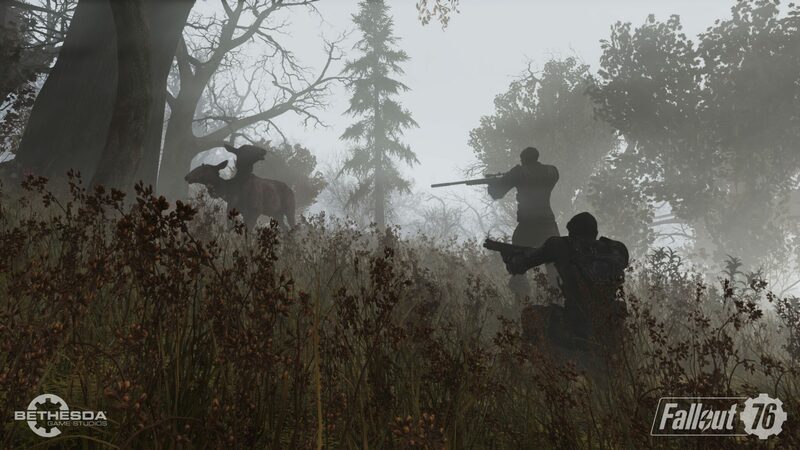 Fallout 76 hasn’t been released on Steam, and it seems like it won’t anytime soon due to a variety of reasons. If you really cannot play any game without the Steam Overlay, you will be happy to know that it’s now possible to do so in a convenient way thanks to a new mod. The Fallout 76 With Steam Overlay mod enables the overlay automatically when launching Fallout 76. Automatic Bethesda launcher starting and closing upon exit! Simple way to launch Fallout 76 with steam overlay! Forget about the mess with Bethesda Launcher! Another Fallout 76 mod which introduces a rather welcome improvement for exploration has been released recently. The Recipes and Plans Glow mod help players find recipes and plans by making them glow red while close to them. 2. Add Glow.ba2 to your archive load list in Fallout76Custom.ini. directory and run the baka file too. The main Glow.ba2 is not needed for Baka File Tool users. 3. Save your file and you’re good to go.